The Britannia Youngstown home sale price per square foot has been pretty volatile and is currently selling in June of 2013 at $303 per square foot. This is the fourth time that Britannia Youngstown has sold for more than $300 per square foot in the last 4 years. 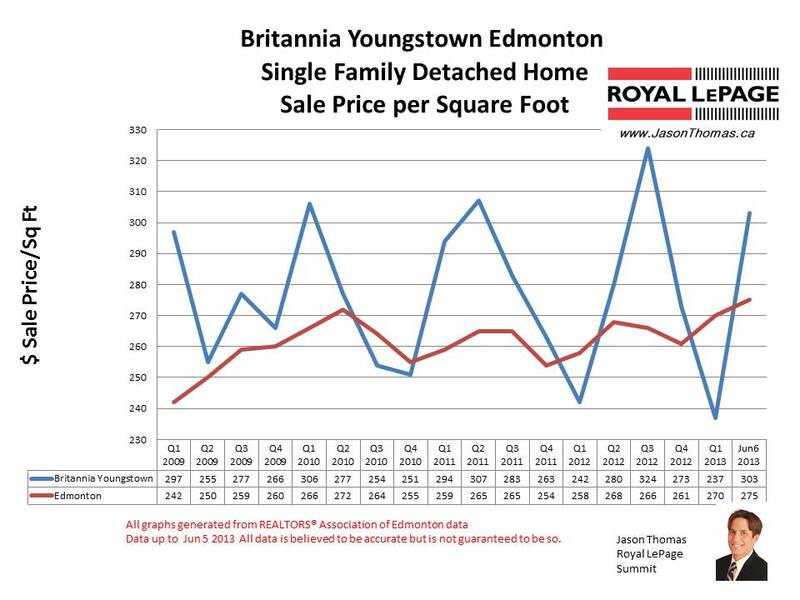 Britannia Youngstown has generally been selling for more than the Edmonton average sold price per square foot. The highest selling price for a home in Britannia Youngstown in 2013 was $270,000. 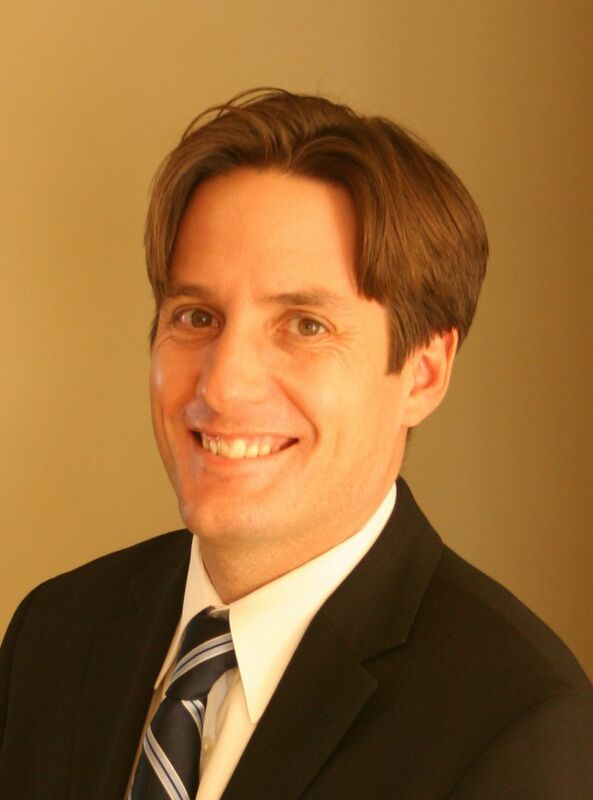 The average time to sell a home in Britannia Youngstown in 2013 has been 33 days. The average days on market in Edmonton so far this year has been 42 days.